We’re excited to be bringing iStrategy back to London! Get ready for two-days of thought-leading speakers, engaging programme content and plenty of coffee-fuelled networking opportunities. Clear your diaries: This year’s event will be held on September 30 – October 1 2013 at Twickenham Stadium. 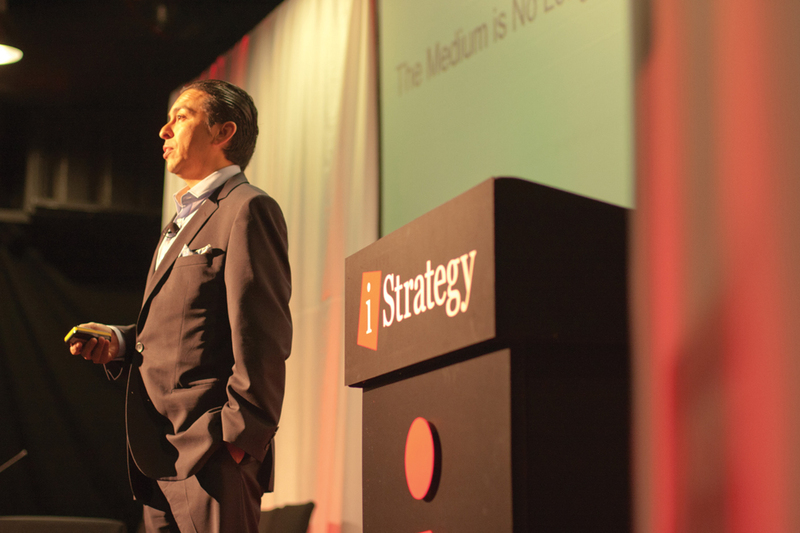 Last year’s London events were a huge success, with digital marketing luminaries such as Brian Solis, Mari Smith and Ken Segall all wowing our audience of big brands and digital marketing mavens with guidance on how to create more effective, engaging and successful marketing campaigns. Want to learn how to improve customer experience, drive online conversions and develop campaigns that positively ring with authenticity, relevancy and significance? Interested in building communities, harnessing customer data and understanding your customers? Then iStrategy London is for you!